Minneapolis, May 13, 2013– Polaris racers were out in full force this past weekend at WORCS Round Five, at Honolulu Hills, in Taft, Calif.
Polaris Factory Racers and Holz Racers, RJ Anderson and Beau Baron would finish one, two in the “SxS Pro Production” class. RZRs would take the top five spots in the class as well. Anderson, after a tough start to the racing season, has gotten himself to the sixth position in points with Baron sitting in first. 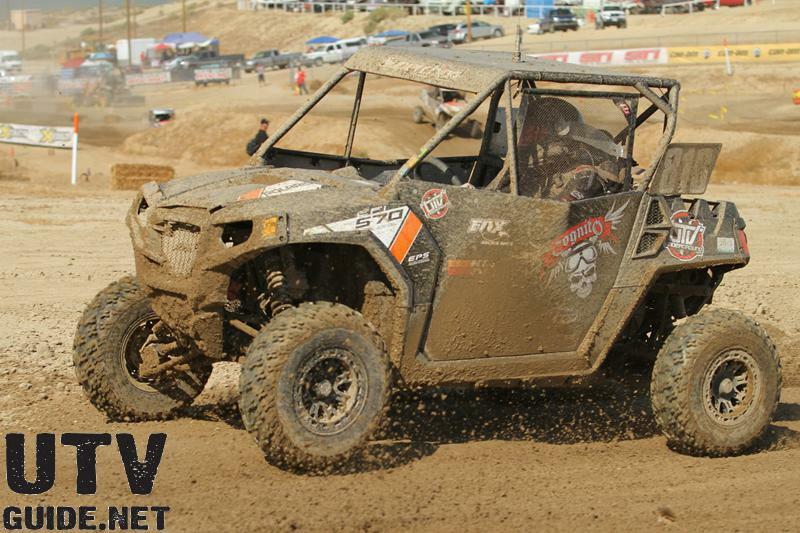 The “SxS Production 1000” class would be all RZR XP with Holz Racing’s Mitch Guthrie Jr. finishing first. RZRs would also finish in the top six places. 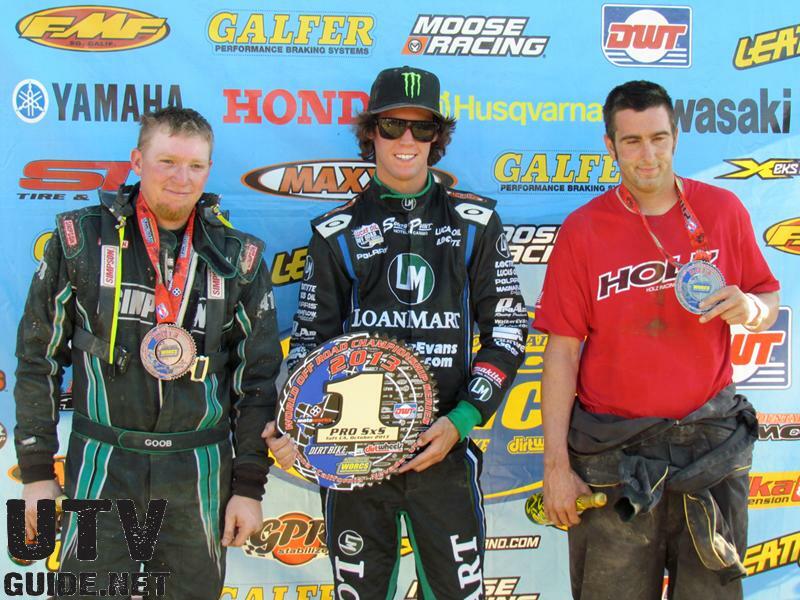 Guthrie is leading the class in points with four first place finishes and one fourth. 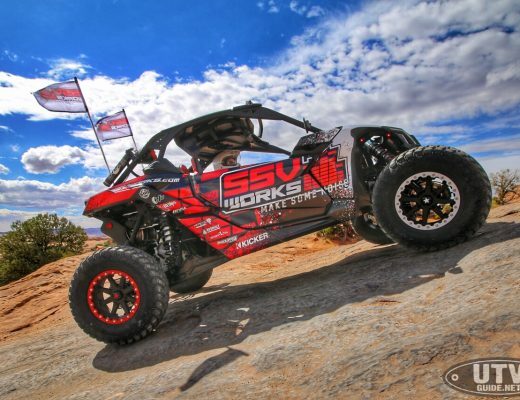 The “SxS Production 700” class has seen an influx of RZR 570s racing this year and the four entered would finish one through four out of seven starters. 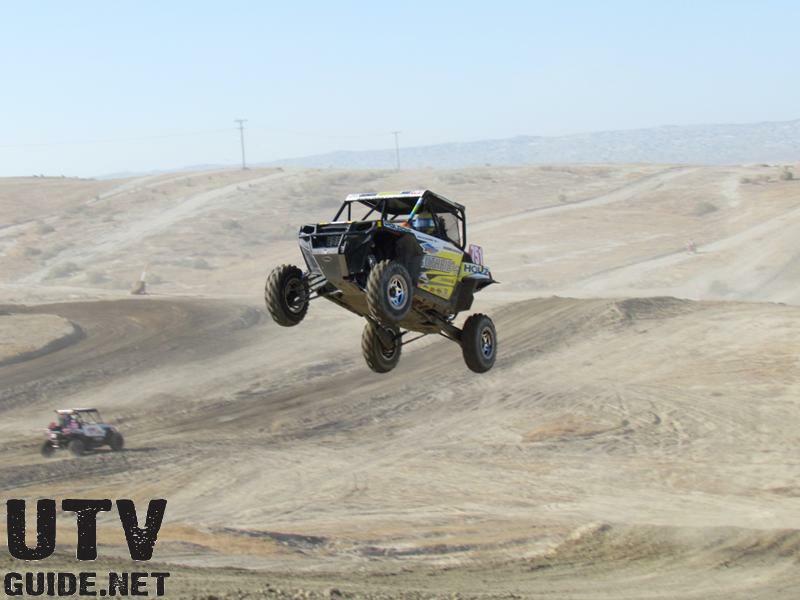 Polaris Racer Cody Rahders, would have a tough run but fight his way back with a crippled car to take a second place. Holz Racers Haagsma and Bunyea in their RZR 570s would finish first and third. Rahders is sitting third in points, behind Bunyea and Haagsma, after having to take a round off. The next WORCS race is at Pala Raceway, in Pala, Calif., July 12-14.